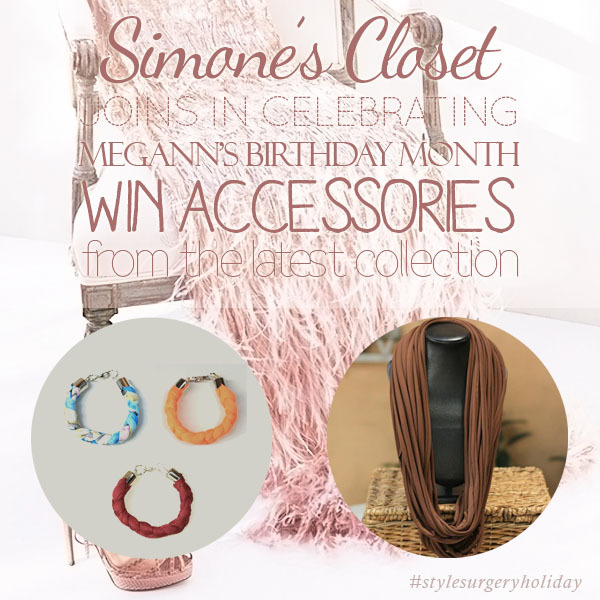 Our creative and very talented friends over at Simone's Closet are joining our little online celebration. Get your friends to join in as well. There will be two winners anyway. Who knows, right? Happy New year! What inspire to embraced the world of fashion? Love the layout of the blog! What got you started with blogging? Who inspires you to become more productive blogger? What is your reason why you do blogging? Can you give tips on how to be a successful and famous blogger? Hi, any tips about blogging?